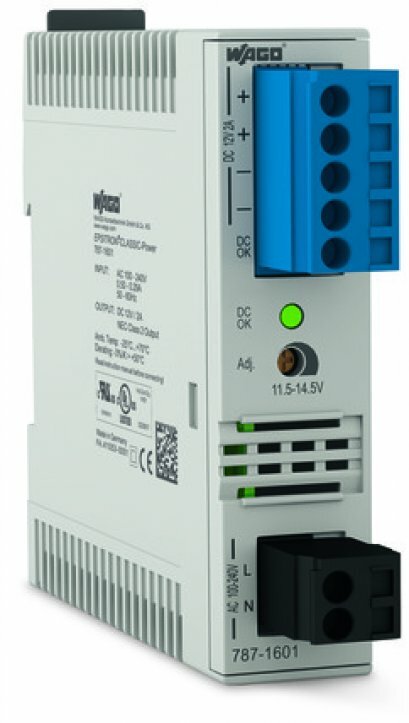 Space-saving electronic circuit breakers provide reliable protection at a top price/performance ratio. 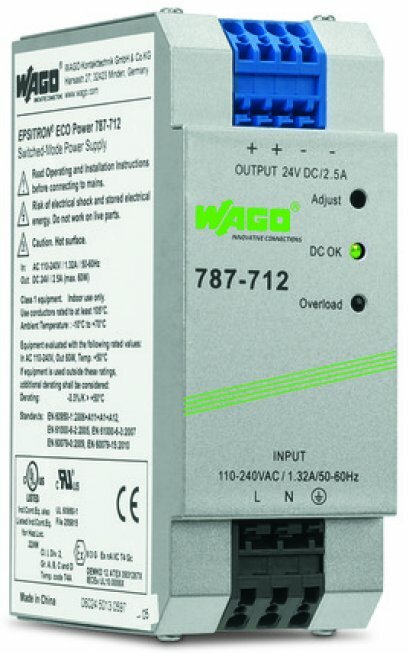 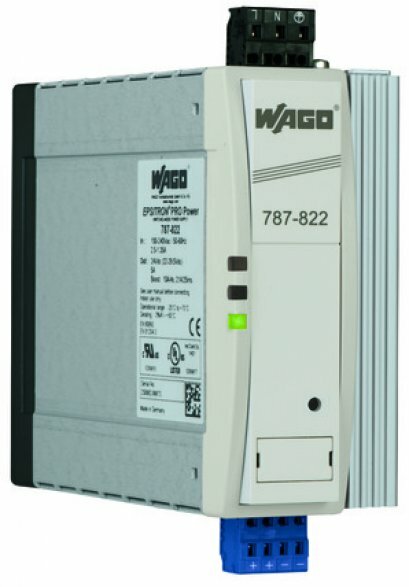 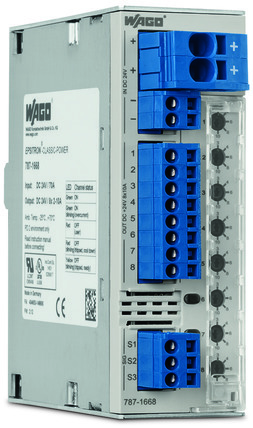 WAGO's 787 Series EPSITRON® Electronic Circuit Breakers (ECBs) offer both outstanding features and reliable protection against overload and short circuits. 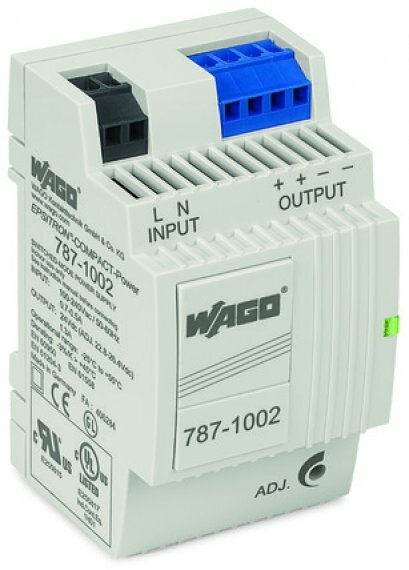 With a maximum width of 45 mm, WAGO's ECBs feature high channel density, providing space-saving installation in the control cabinet.